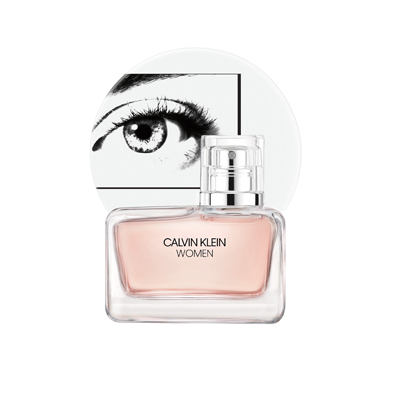 Drawing inspiration from the inherent freedom and empowered reality of modern women, Calvin Klein “Women” celebrates the feminine spirit in all its forms. The scent denotes not one, but many-a-group of individuals, each with their own distinct voice. A light pink hue composed of delicate orange flower petals layered with fresh eucalyptus acorns open to reveal a rich heart of Alaskan cedarwood. 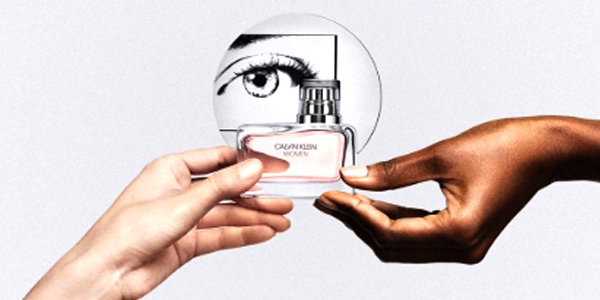 Calvin Klein WOMEN is a tribute to the contrasts within femininity, infinitely varied and deeply complex, like the personas of the women who inspire it. In this dynamic and modern fragrance, the wearer discovers an innate duality, a constant tension between differing elements, and a marriage of opposites. 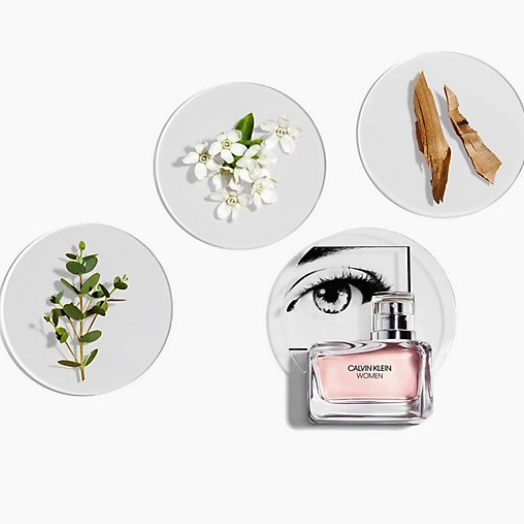 It represents an olfactory portrait of the multi-layered idea of femininity today.